St. Patrick’s Day has come and gone, but you can still wet your whistle at Whiskies of the World this weekend. 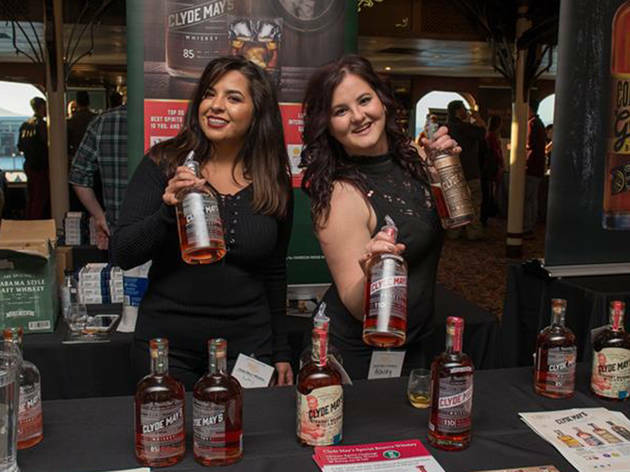 Hosted onboard the docked San Francisco Belle, this event finds distillers from around the globe pouring their finest golden tastes of scotch, bourbon, malts and more. A dinner buffet and cigar pairings round out the day of drink.